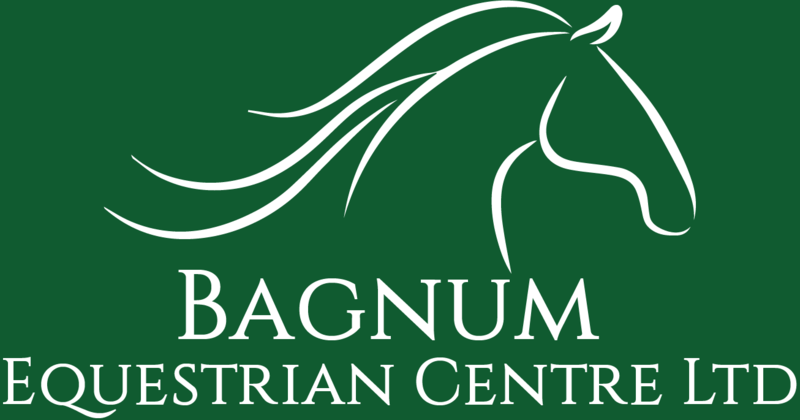 Bagnum Equestrian Centre are an established family business based near to Ringwood providing New Forest Horse Riding allowing you to see Hampshire at its best! We pride ourselves on providing the best possible horse riding experience in The New Forest. Through continuing to offer great prices to cater for all manner of levels of Horse Riding, Bagnum Equestrian will make sure you enjoy every moment riding with us. Whatever your requirement our staff are happy to discuss with and advise you. Horse riding in the New Forest is one of the best ways to experience the natural beauty of the National Park. Bagnum Equestrian provides a great New Forest riding experience with a great way to discover the New Forest throughout the year. We provide everything from Hacks, Riding Lessons and Events such as Clear Round, Show Jumping and Dressage. We cater for all range of riders from beginners to experienced riders, through to younger children who can go on Walkouts. New School is open for business!